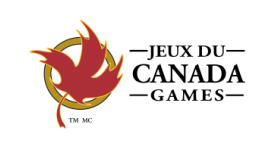 Jeux du Canada Games & the Caribbean Association of National Olympic Committees! A pin is a small treasure. It is something to collect, something to share with friends and family, and something to keep forever. 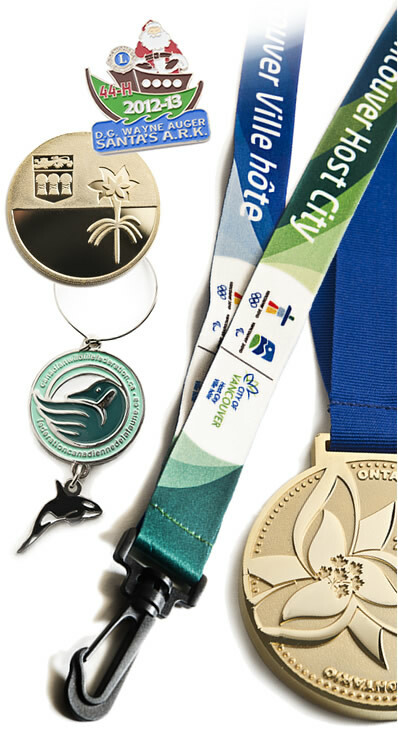 We’ve made pins for organizations and events big and small, from the Olympic Games to the school down the street. Let us create a custom pin that says something about you. 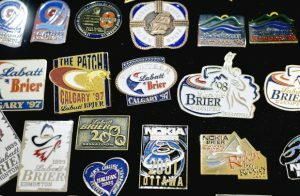 Not only are we the Official Curling Canada Supplier of lapel pins and medals, we are also a long-time sponsor to all National Curling Events, like the Tim Hortons Brier and Scotties Tournament of Hearts. 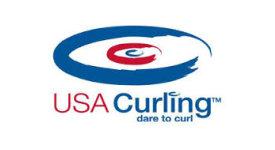 More recently we have added the World Curling Federation and USA Curling to the list! 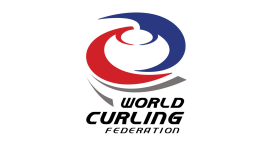 Our high-quality medals are presented to curling champions all over the world. 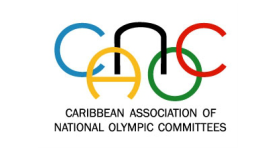 As Official Licensee to the Caribbean Association of National Olympic Committees (CANOC) we produce lapel pins for their teams and VIPs for the Panam Games, Olympic Games, & Commonwealth Games…just to name a few! 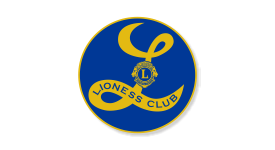 We’ve also been an Official Licensee of Lions Clubs International for more than 25 years and are also a leading supplier of Lioness Club, Membership, Officer and Anniversary pins in North America. Custom Lapel Pins. Medals. Service Awards. Coins. Lanyards. Buttons. We will discuss your needs: type of product, quantity, and deadline, and will happily guide you through the process. 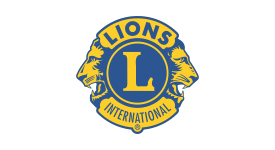 Our designers will design your pin, medal, lanyard, coin or button for FREE. It is included with your order. 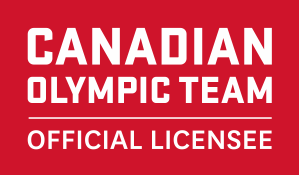 Once Artwork has been approved, we can then order your product and have them shipped to you. We offer a 5% Pre-Payment discount.